If any of those situations applies to you, then THDA will waive the requirements for you to be a first-time homebuyer—meaning you’re eligible to apply for a Great Choice Home Loan with down payment assistance. Most Great Choice Home Loans are insured by FHA or USDA-RD, which means you can borrow up 96.5% of the total price of the home you’re buying. This means you need a minimum of 3.5% for a down payment. 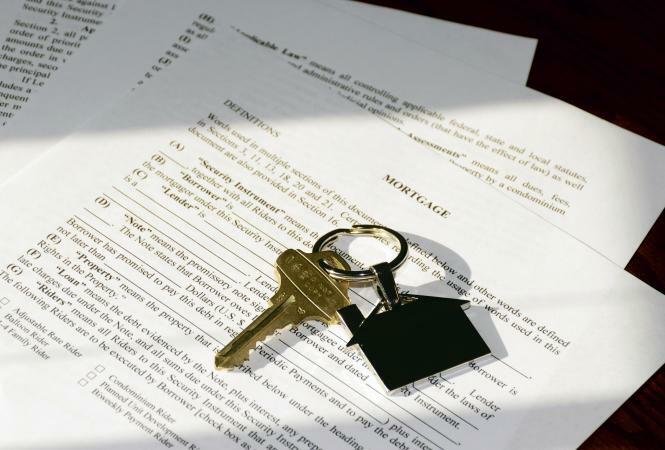 Financial assistance is available to every approved homebuyer! You can use your financial assistance for any loan-related costs, including down payment and closing costs. THDA manages a network of approved homeownership counselors who teach homebuyer education classes. Signing up for one of these classes is the first thing you should do when you start your housing search. This class is required if you plan to apply for down payment assistance. As a state agency, THDA designed the Great Choice Home Loan program so that lenders are able to say “yes” to more qualified homebuyers. Responsible lending is our top priority. We only offer 30-year, fixed interest rate home loans, and we’ve never offered anything else. If a Great Choice Home Loan sounds like it might be right for you, we encourage you to contact a lender and REALTOR® who are trained and approved for the Great Choice Home Loan program. Find an approved lender in your area. Find an approved REALTOR in your area. When you choose a Great Choice Home Loan, your monthly payments help fund home repairs for the elderly, ramp installations for people with disabilities, emergency services for the homeless, and other state housing programs. Find out why Great Choice Home Loans are the Mortgage with Heart. Find a lender in your area and make a Great Choice today. 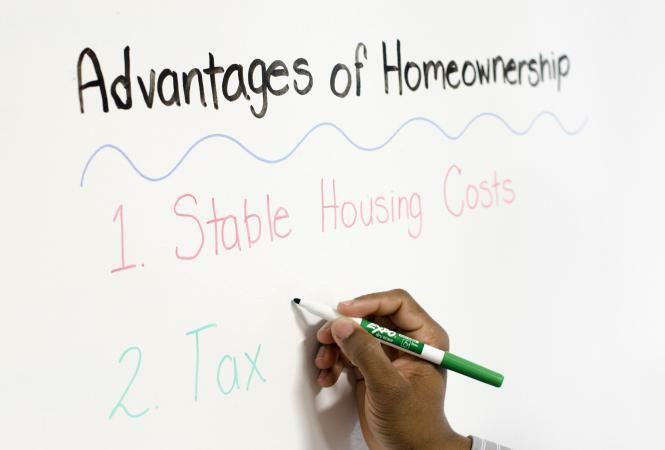 Homebuyer Education is required for all Great Choice Plus applicants. 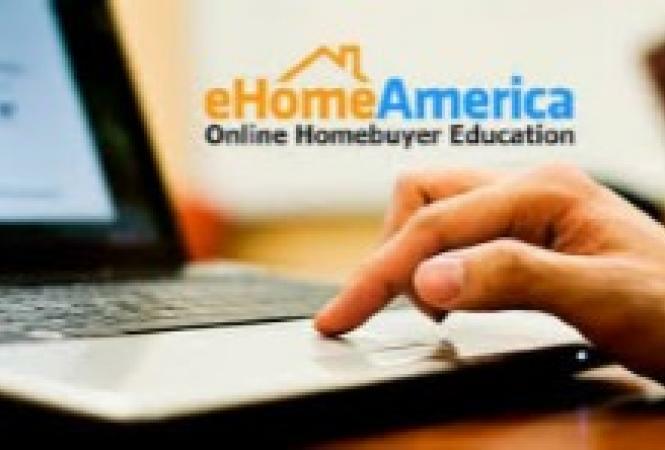 Get Started - Online Homebuyer Ed. Take a homebuyer education course at your own pace.